If you feel like Sprint's 50% discount on the iPhone X is not enough to make you commit to an 18-month plan, your next best alternative is to buy a refurbished model. As it happens, there's a deal running until the end of the day that allows you to save $340 when you buy the iPhone X.
Woot has the refurbished iPhone X 64GB available for just $660, but if you want the 256GB instead, you can get that as well for $750 upfront. 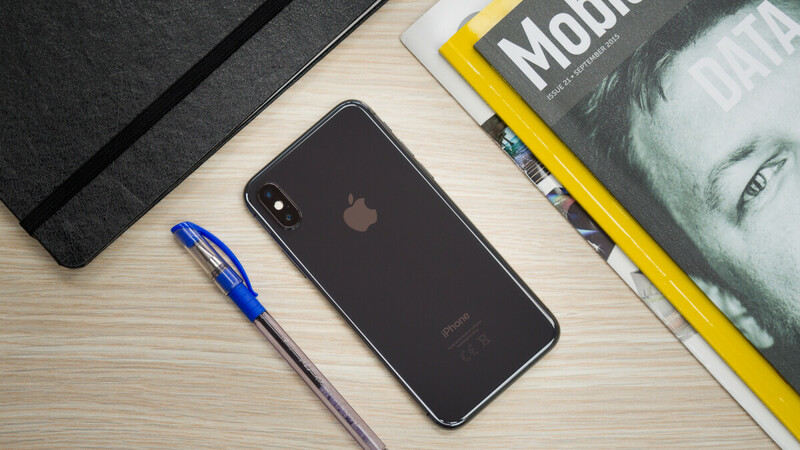 Since this is a refurbished unit, you can expect the phone to have a moderate level of wear and tear including (but not limited to) scratches, dents, and dings. On the bright side, outside of its physical appearance, the phone has been tested to be in full working condition, so you shouldn't have any issues. Another downside is the fact that while the phone comes unlocked, it's only working on GSM networks, which means you won't be able to use it on Sprint, Verizon or Boost Mobile. Both versions of the refurbished Apple iPhone X are available in either Silver or Space Gray, and Woot also throws in free standard shipping for Prime members. Keep in mind that the estimated delivery is between December 12-18. A refurbished iPhone X or a brand new OP6T? That ought to be toughie, eh? Personally, I'd go with The "X" but then again; I've been 'bewitched' by Apple so my opinion hardly matters now. Whereas the unbiased, un-sheeped GreenMan you all knew and loved (Or hated)? Oh well, G'Day! I don’t trust amazon for Apple products. The reviews are terrible. I always use Ebay.